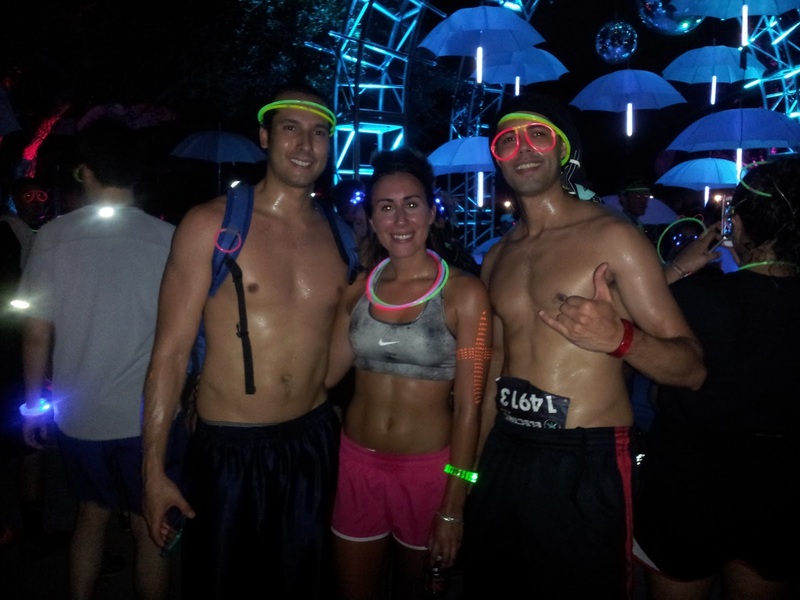 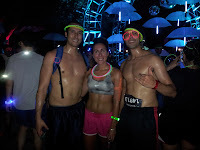 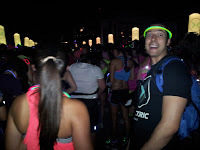 This Saturday me and a few friends participated on the first Houston Electric Run, an amazing event where everyone runs or walks 3miles/5kms on a track full of light effects and energetic electronic music. 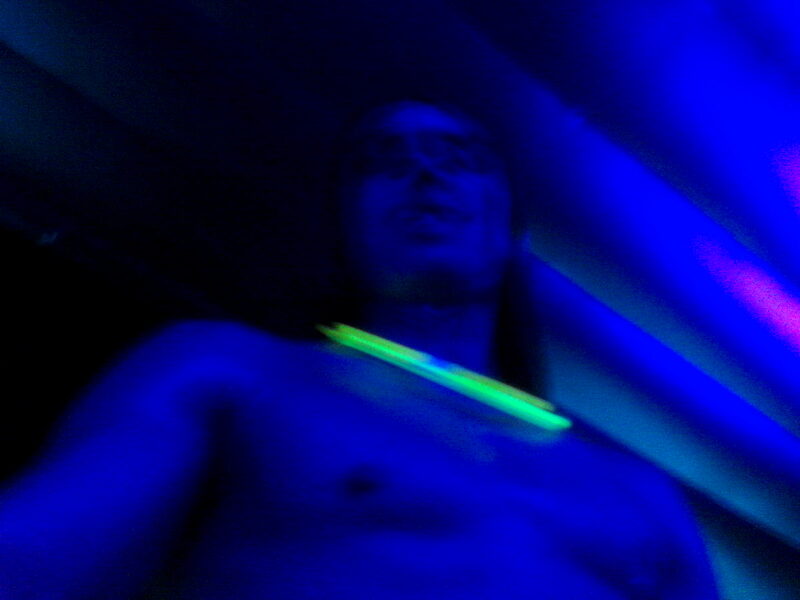 Everyone wears glowing sticks and other glowing stuff too, which adds to the whole atmosphere! 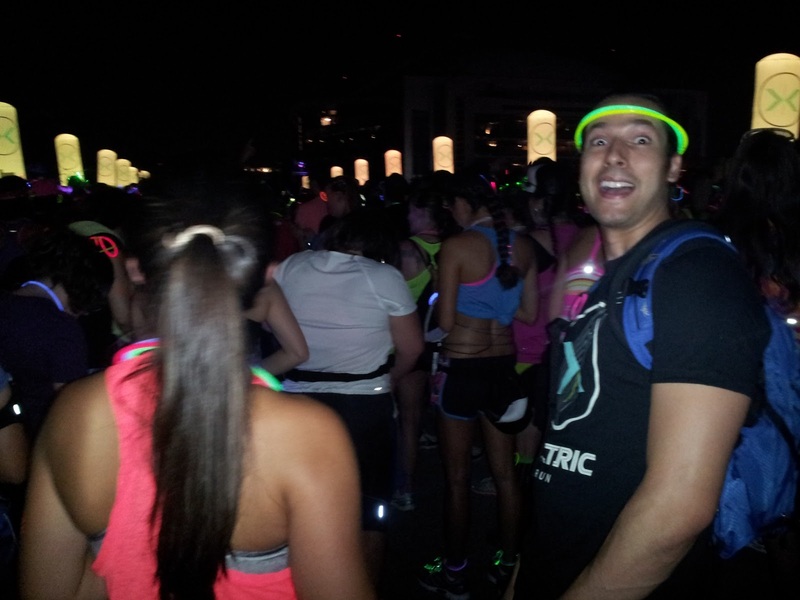 After the run we joined the party at the Reliant Stadium where we danced until midnight. 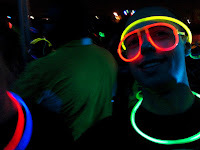 After that, we decided to have an after party at Stereo Live where Sasha was playing.